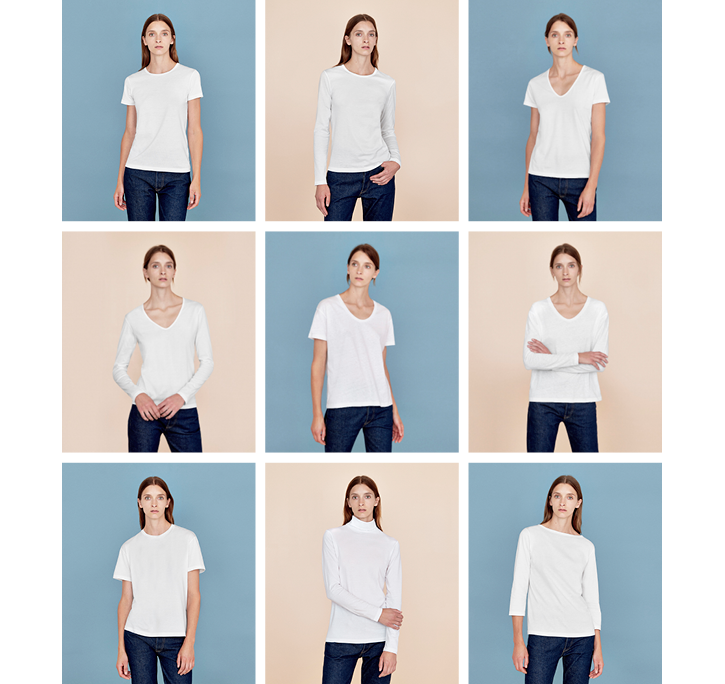 A perennial favourite in the Sunspel women’s range, the Boat Neck T-shirt offers an elegant, consistently classic shape that works well with any look. With the same fit as the Classic range, the flattering slash neckline has been finished without rib for a crisp, subtle finish. 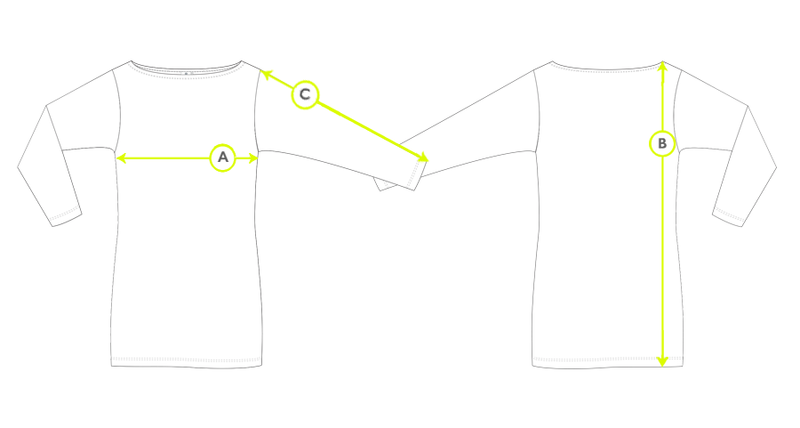 Flattering three-quarter sleeves offer the ideal balance between the short sleeve and full-length coverage.